There are currently 34,088 users on this website. 1995 D Penny. What's Going On Here ? Errors And Multiple Pressings ? Not an error, just damage. It's a vise job. A not-so-random smashing together of coins caused that. To the right of Lincoln you can see the reversed partial impression of EPU. It's a spender. Yes just damage on this one. Keep looking though! 1986-P Roosevelt Dime Error On Reverse?! Please Give Your Opinion! 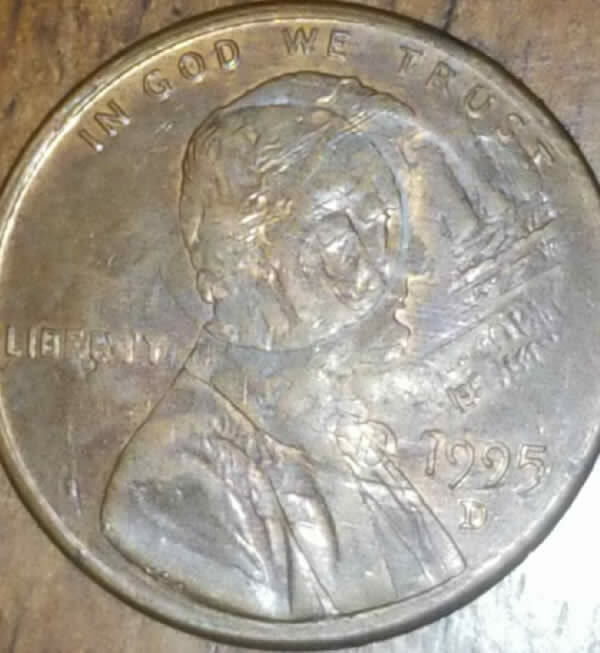 1999 P Connecticut State Quarter. ? 1952 10 Francs Coin Looks Like "vf" On It. Cayman Island, Not Sure If It's Worth A Dime. One Of Many I Can't Find Information On. No Idea What This Is, Or Where To Post It. 1963 Dollar Retained Struck Through Wire. 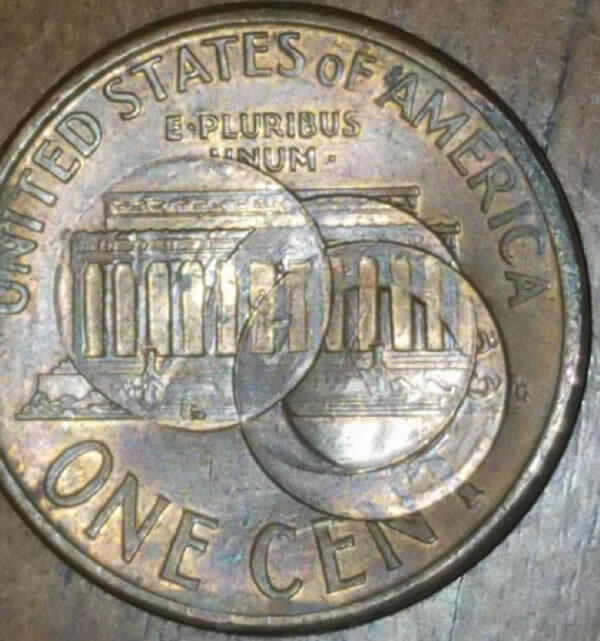 1969 S Lincoln Memorial Cent DDO? Post A Coin Or Medal Related To Space Travel. It took 2 seconds to rattle this change.